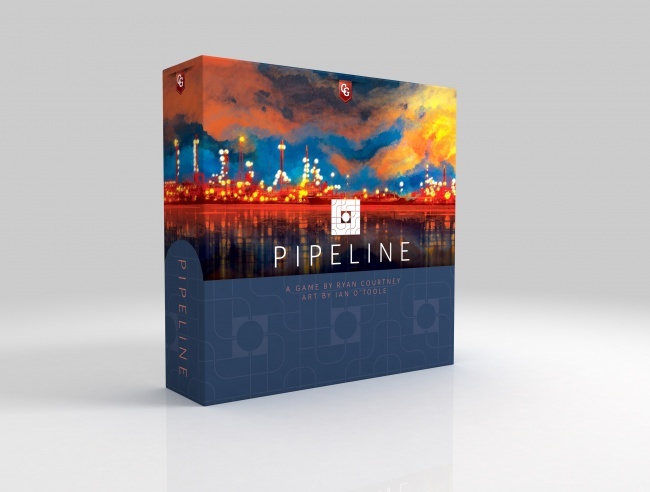 This winter, Capstone Games will release Pipeline, a game about running an oil refining business. In Pipeline, the players are executives of newly-privatized oil refining and distribution companies. 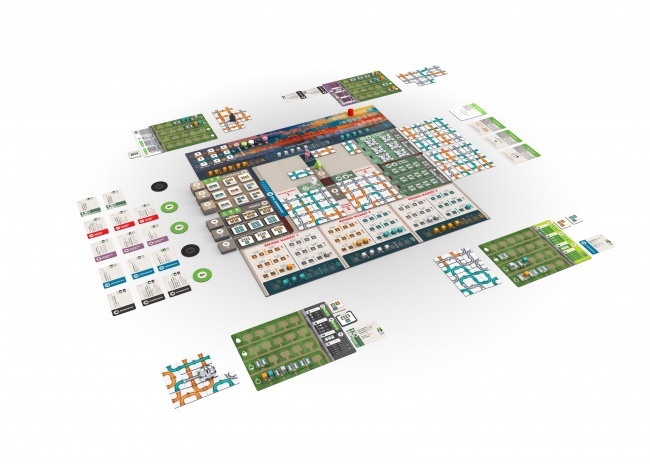 The players compete to operate their businesses and maximize profits by buying crude oil and refining it into higher grades to sell on the market. In addition, the players must manage the construction of their own network of pipelines in order to refine their crude efficiently and deliver it to market profitably. 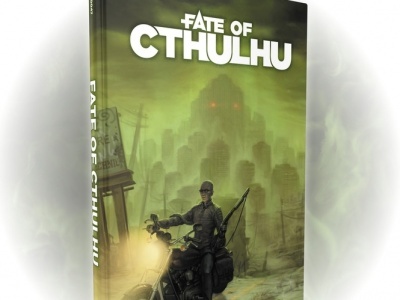 In the end, the player who can amass the greatest fortune wins the game. 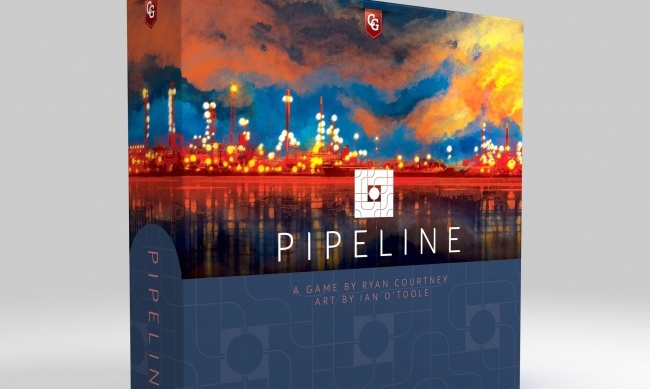 Pipeline is the first published title for designer Ryan Courtney. The game will feature artwork by Ian O’Toole (The Gallerist, Vinhos Deluxe Edition). It is intended for 2 to 4 players. Details have not been released, including final MSRP, but a representative of Capstone has informed ICv2 that it will be around $70.00. The game will release late this year or early next year. Capstone just released another economic game, this one set in the ancient world (see “Learn the Rules of Acquisition in the Ancient World in ‘Carthago’”).